Is there something you would like me to share with you today? Straight out of the blue, with no warning. Nothing that you can prepare for! Circumstances that you thought were stable and unchangeable are turned upside down, inside out, and backwards! You’ve been made redundant, but everything had been going great and you had no idea this was even possible. You’ve received a shock of a health diagnosis, but you have been healthy your whole life – up until now! A partner or a spouse unexpectedly walks away from the relationship. A loved one suddenly passes away. You keep trying to continue on as though very little had changed in your life, until one day you finally realize that things are significantly different than they used to be. The old you, the person from before the unexpected happened, no longer exists. Now, it’s time to take control of your life again, to reclaim yourself, and to begin creating a whole new you – one that fits with your new circumstances, your new normal. 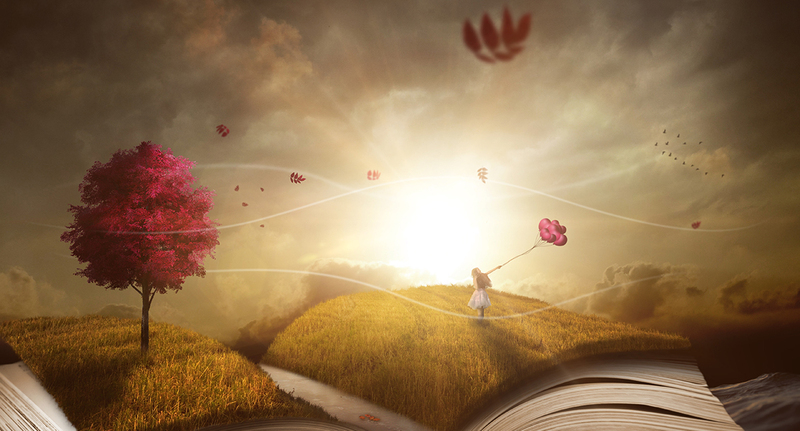 It’s time to start imagining what your new life would be like. What new dreams and desires would you have? What would your new life be like, look like, feel like? What would you be doing? What would you be feeling? What would you be planning? 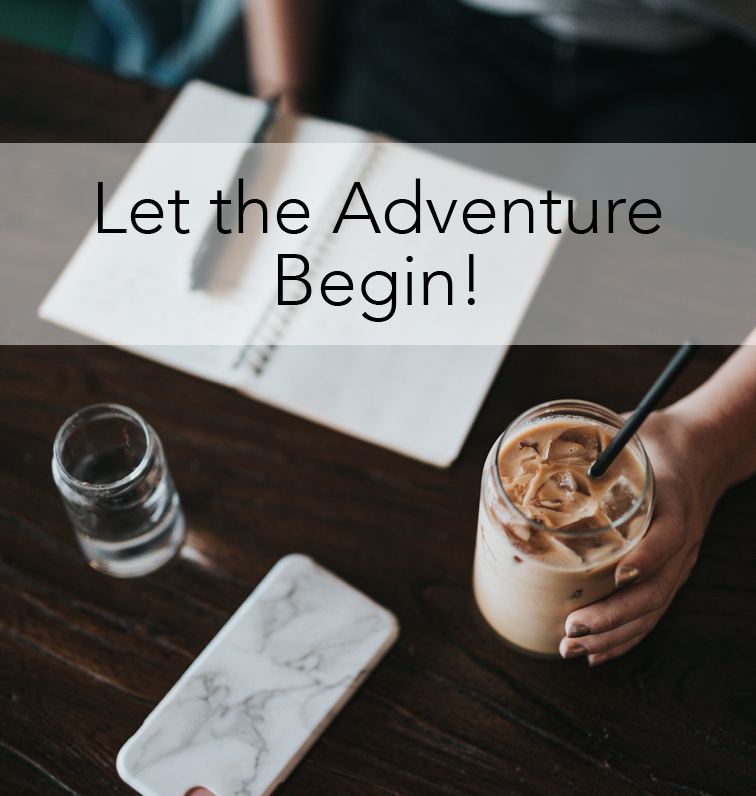 How would you be spending your time if you already had everything you needed to thrive in your new life based on your new circumstances, your new normal – but just needed someone to help you claim it? One-on-One Coaching/Mentoring sessions. Together we focus on helping you reclaim your best life. Click here for more information on One-on-One Coaching Packages. One-On-One Coaching Programs have been carefully designed to help you accomplish a specific outcome. Click here for more information on One-on-One Coaching Programs. 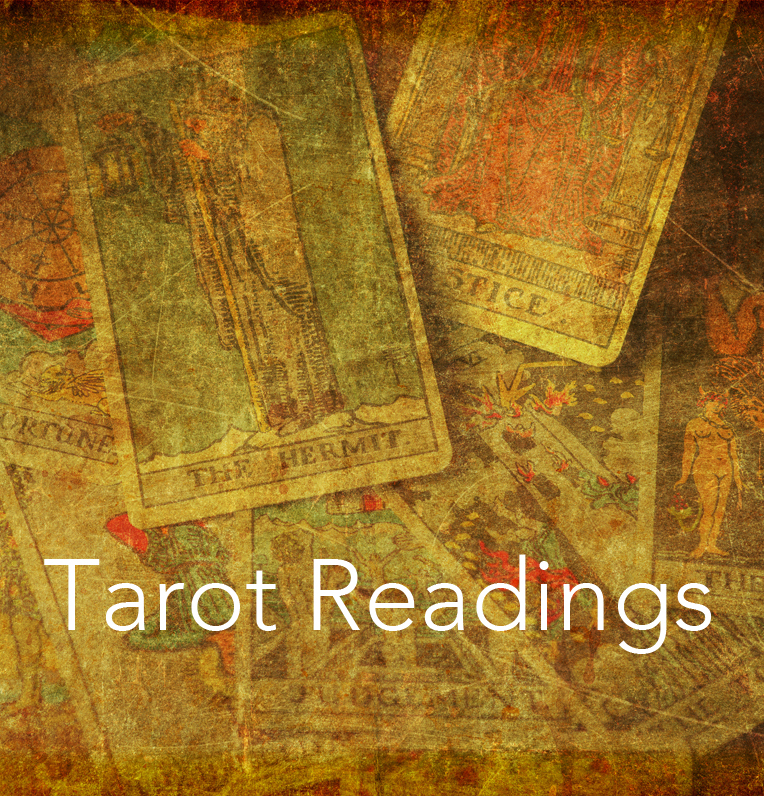 Intuitive Tarot Readings help you gain deeper insight and clarity into the questions you have. Click here for more information on Tarot Readings. Not sure if Coaching and Mentoring is right for you. Not sure if we are going to get along, or if my coaching philosophy resonates with you. That's fine. How about we have a chat? By clicking on the link below, you can schedule a 30-minute Consultation Call with me. Think of this as a 'Getting to know you' session, where you can ask me questions, and check out how Coaching and Mentoring can help you, and whether we are a fit or not. If you have liked what you read or saw here, you can receive more of this kind of information by subscribing to The Monday Morning Magic Newsletter. 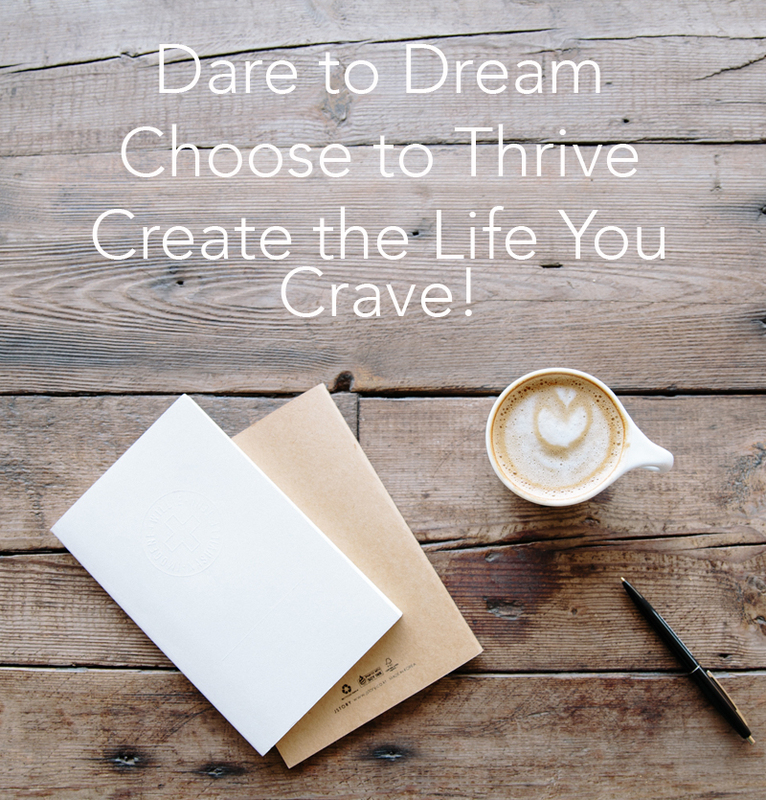 Every Monday, you will receive inspiration, information, tips, tricks, techniques, and discounts, that will help you create the lifestyle you crave!